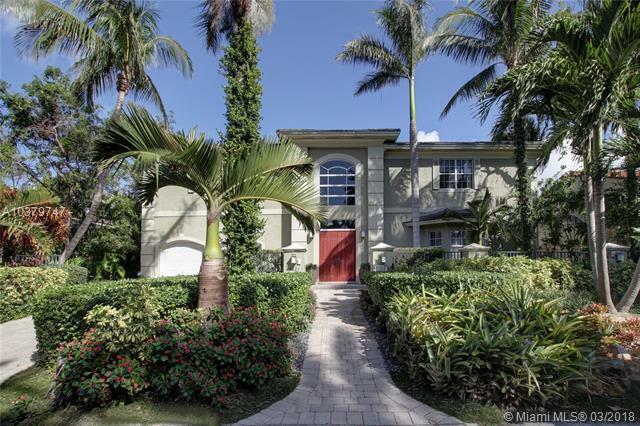 The Moorings is one of the largest gated communities in Coconut Grove. This private, gated community is configured around a large cul-de-sac with two main roads: North Moorings Way and South Moorings Way. It is comprised of 43 luxury homes placed on large lots, some are waterfront. Residents can enjoy a small park and boat docks with direct access to Biscayne Bay and the ocean.